What can you do when you have a postage stamp size bathroom? 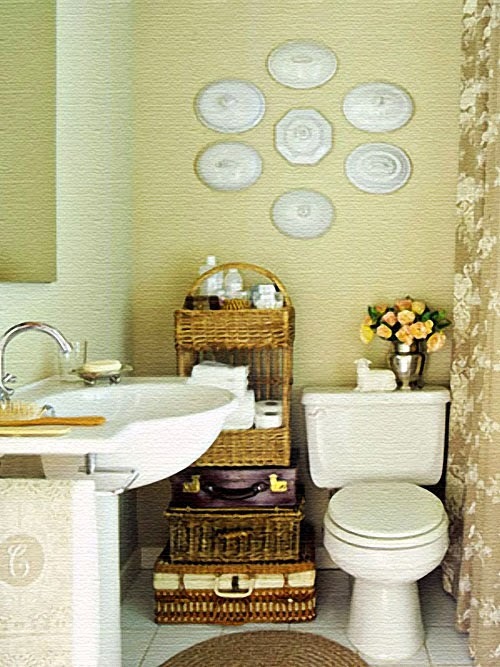 Small bathroom need not lact style. 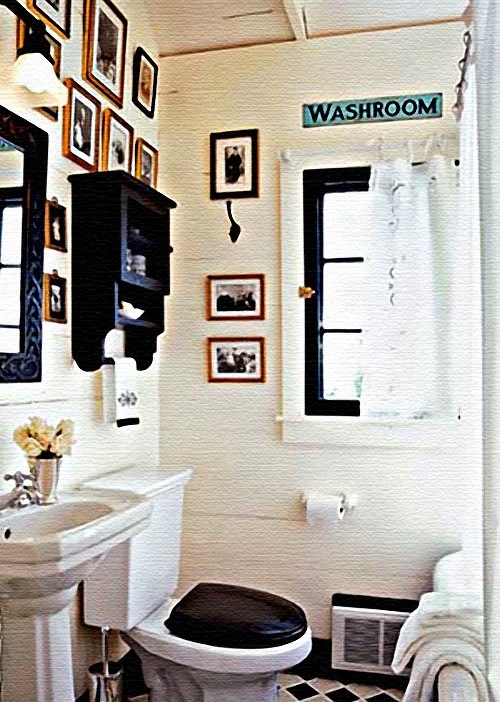 Take a look at these two very small bathroom style and take yours to the next level.